Like Lilly Dollar in Warlock, this is another character’s surname that is quite au repos with one’s profession. 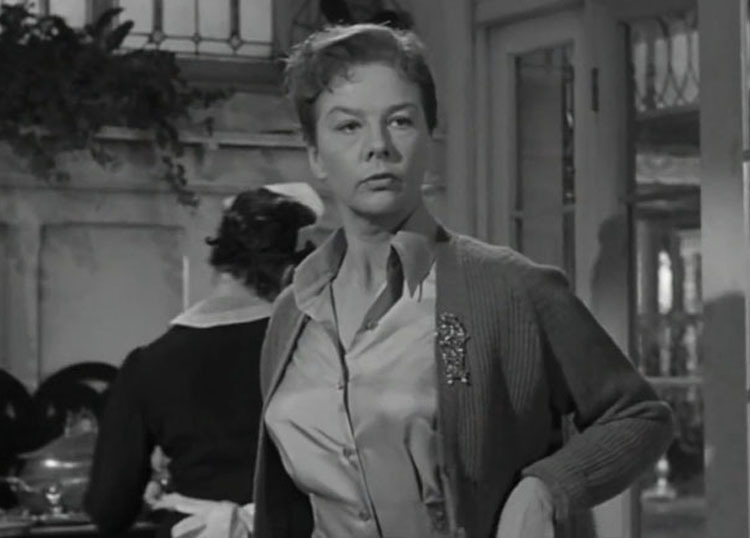 Wendy Hiller plays Sally Hardcastle and her family is hard up for employment. 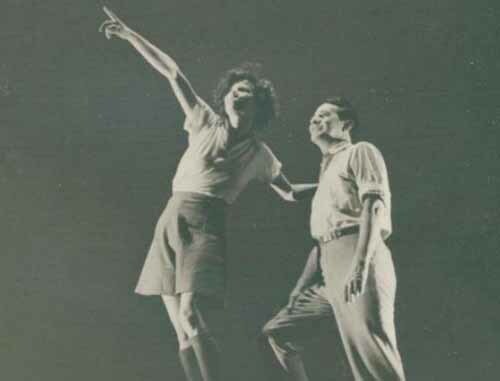 The play deals with struggles of poverty in the 1930s. For Sally’s family to survive these tough times, she agrees to become the mistress to a gambler. The longer she continues sleeping with this man, the longer her family will be employed. Thus put a roof over their heads and food on the table. The play Love on the Dole made Wendy Hiller a star in her native London. You can watch the film version of “Love on the Dole” below, with Deborah Kerr in the role of Sally Hardcastle. Interesting footnote. Both Deborah Kerr and Wendy Hiller would star in the film Separate Tables, and both be Oscar nominated for their roles. Hiller would win her Oscar, but Kerr would lose her bid to Joanne Woodward. Watch clip from the film version with Deborah Kerr in the part of Sally Hardcastle.